What is your camera bag like? Does it look a little bit like this? I remember when I got my first ‘proper’ camera feeling quite excited about buying a camera bag to put it in. Then when I looked online for one, they all looked like the ones above. My excitement soon disappeared! The bag on the right above was the first camera bag I bought. One way to ruin a nice outfit is to stick this ugly thing over your shoulder! Then when I became a professional and had a lot of kit so I had to buy the rather un-stylish bag on the left to carry it all around in. Mmmm, nice. Then a few years ago I noticed many of the photographers in the US were carrying these gorgeous camera bags that looked just like stylish handbags. Then finally Everleaf started selling Kelly Moore bags in the UK. 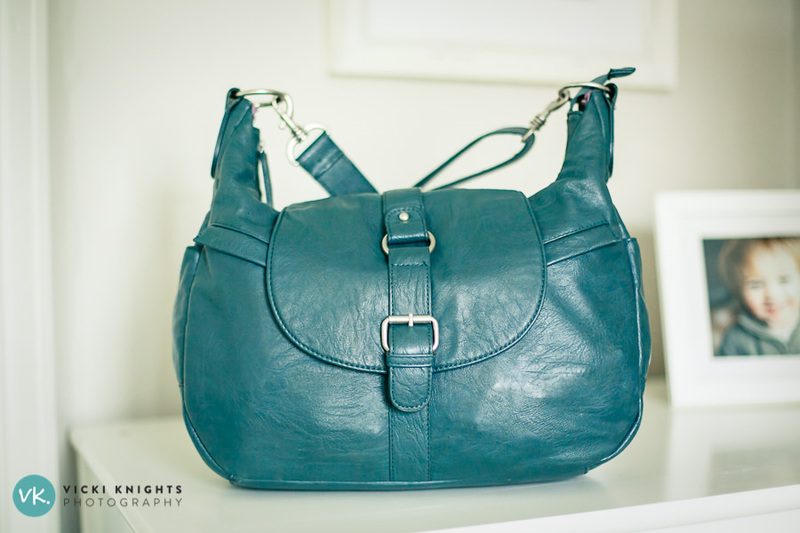 So I quickly bought this teal coloured Kelly Moore B-Hobo bag to carry my everyday camera around in when I’m out photographing my family. MUCH nicer isn’t it?! I love these type of camera bags as they look like normal handbags, but they have all of the padding and inserts necessary to keep your camera and lenses safe. Plus you can fit in the all essential kiddie stuff when you are out with the children. 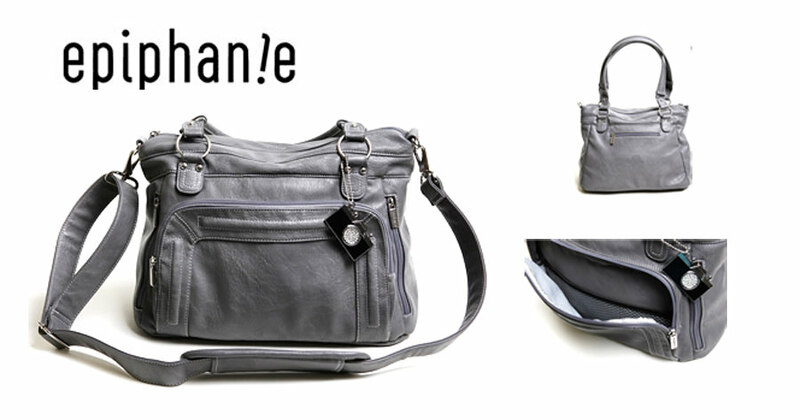 So much better than lugging around your handbag AND an unattractive camera bag! It will mean that you take your camera out at times when you were tempted to leave it at home. And the other benefit is that you’re not screaming out to would-be thieves that you’re carrying a pricey camera! Then I realised the B-Hobo wasn’t quite big enough to carry all of my lenses and 2 camera bodies on my professional shoots, so I bought the Kelly Moore 2-Sues which is perfectly up to the job. So this is the bag that I now use on my client shoots. It does come in many more interesting colours than black, but I wear quite a lot of colourful clothes and jackets so the teal one was clashing with everything! 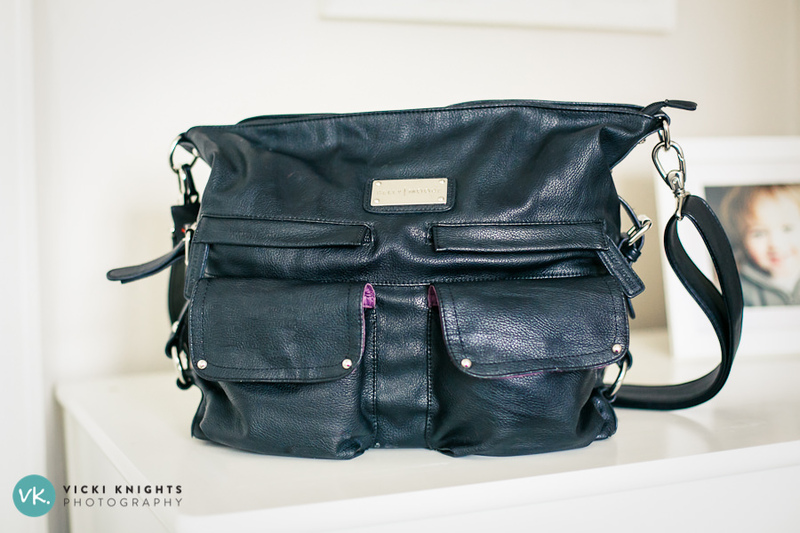 The first one is the Jo Totes Betsy bag….it makes a great casual day bag and looks like it would be big enough to fit your camera plus all of the paraphernalia necessary when going on a day out with the kids! 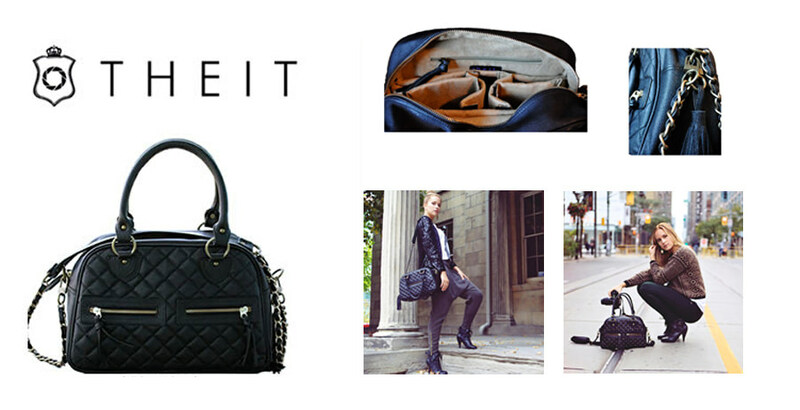 Or you might prefer something like the Theit Bossi bag. I think this one looks a bit more dressy with it’s chain straps, but it still looks plenty big enough for your camera and kids stuff. The only downside about these gorgeous bags is they cost a little bit more than your average camera bag….the cheapest one out of the 3 above is the Jo Totes one at £90. However when you consider that can take the place of your normal handbag, I think it’s a good investment. If you are on more of a budget please don’t be tempted to just shove your camera into your normal handbag as it will quickly get damaged….but there is a cheaper solution! 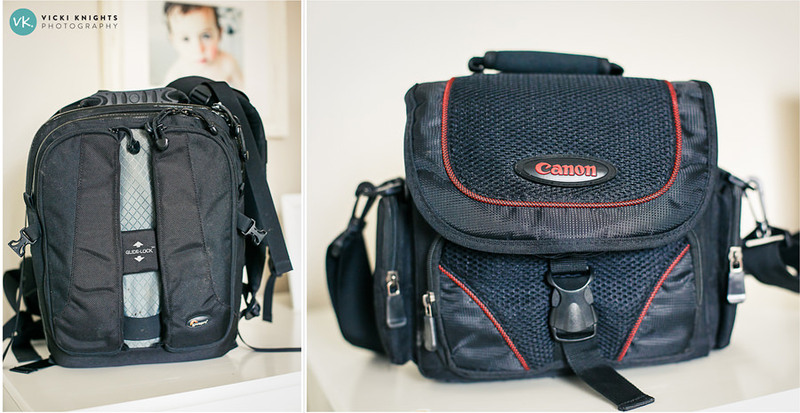 I have seen people create their own camera bags out of bags they already have (apparently changing bags are perfect!). You can buy camera inner bags from Ebay, for less than £10 which will fit into your existing bag and have all of the padded inserts necessary to keep your camera safe. If you want to ensure you don’t miss out on more useful articles like this designed for busy parents like you, then please ensure you get yourself on my VIP list by filling in your details below. 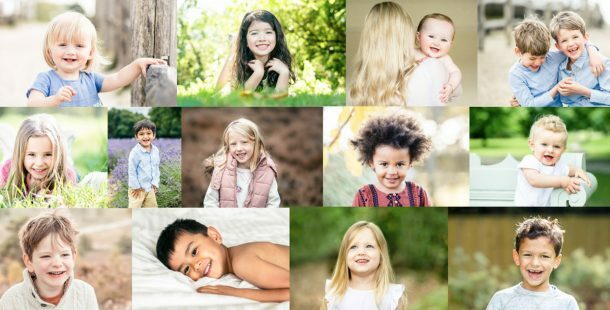 As a little thank you I’ll send you my free video training on getting natural expressions in your family photos.